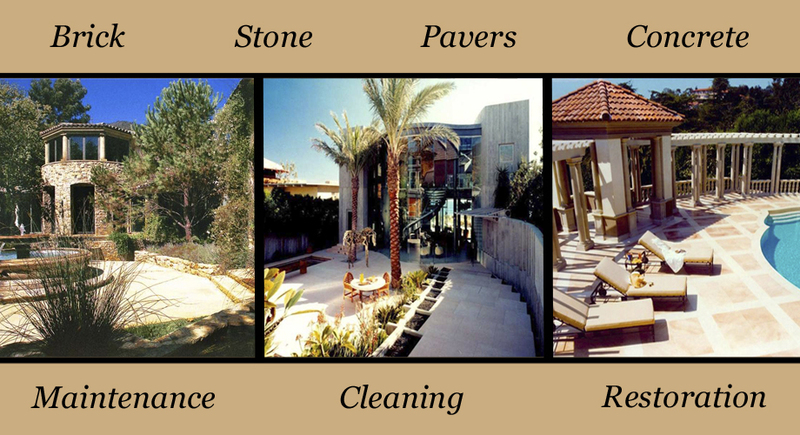 Floors, Countertops, Bathrooms, Decks, Driveways, Garages, etc. Cleaning (includes acid washing when necessary) and sealing with quality sealers correct for the situation; marble, granite, limestone, slate, terra cotta tile, brick and concrete. 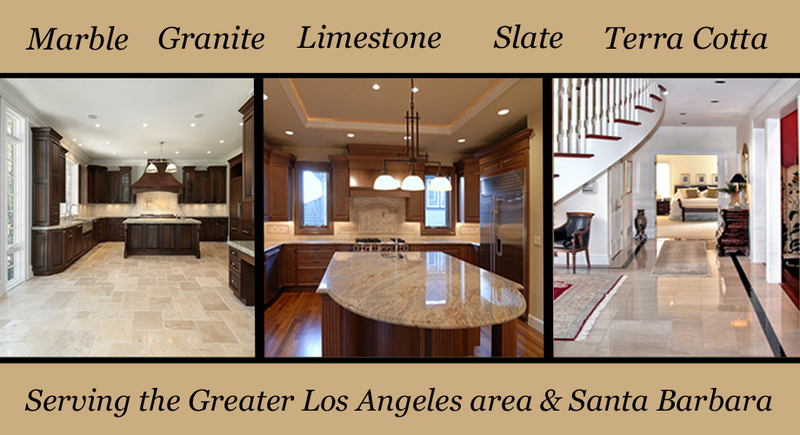 We hone and polish marble, granite, limestone and concrete surfaces. We pressure wash exterior surfaces. We stain and revitalize concrete surfaces. Special oil sealer and wax finishes for terra cotta pavers and tile.